In July of 2017, Paige Ward was about to welcome her second child and planning a move to a new city just weeks later. Her plans were disrupted when she was diagnosed with colon cancer at the age of 29. This talk will explore her experience with cancer care and the ways patients receive it from family, friends, and the medical community, highlighting the discomfort and tension that exist among comfort and support. 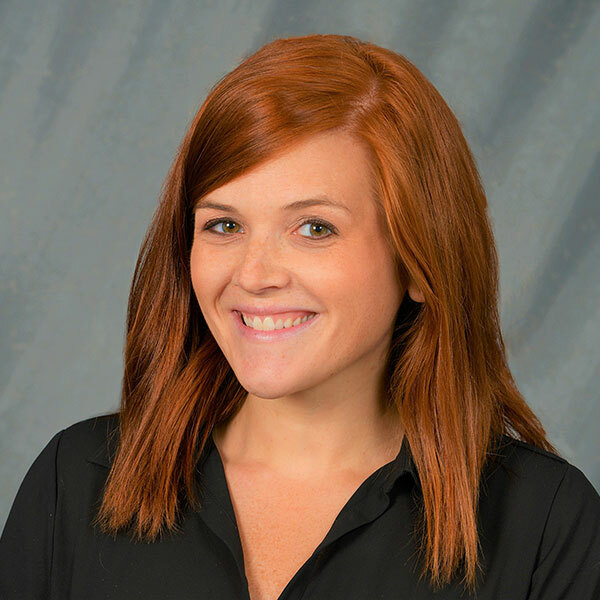 Paige Ward is an international education professional and has spent the last seven years working in academic affairs for a study abroad provider based in Indianapolis. Last year, Paige moved back to her hometown of Evansville with her husband and two young children and happily bought a home 0.3 miles from her parents. Currently her days consist of figuring out how to work from home and coffee shops and the tables in the lobby at the gym while also caring for two very busy kids and herself.